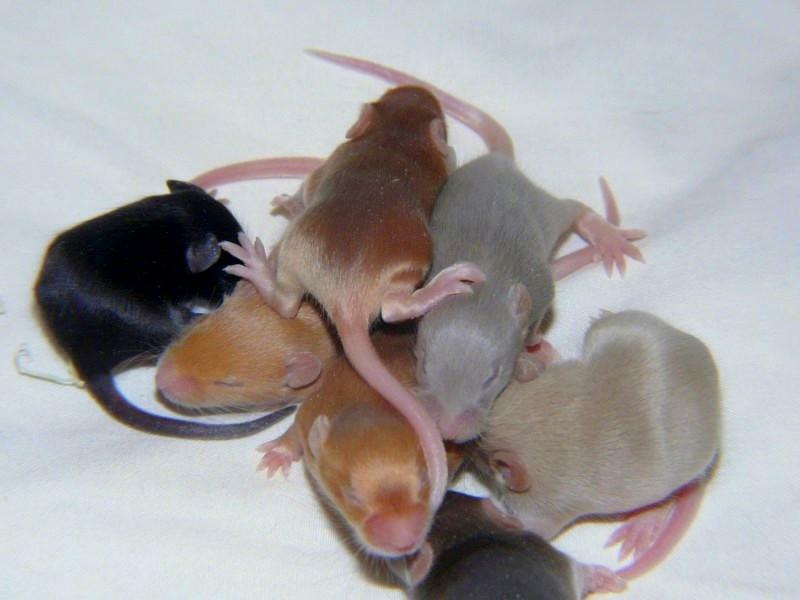 A variety of mice are shown in this undated image. The Times-Union reports wildlife biologists are working to protect the endangered species on Anastasia Island. The little creature is vulnerable to potential extinction. The mice once lived on almost all the St. Johns County coastline but no more. Recent habitat loss due has taken a toll on the shy nocturnal rodent. It's unknown how many of the mice remain in the wild. Scientists say it's likely many perished in recent hurricanes that destroyed a large swath of dune habitat. State and federal authorities are restoring the dunes and evaluating the mice population.